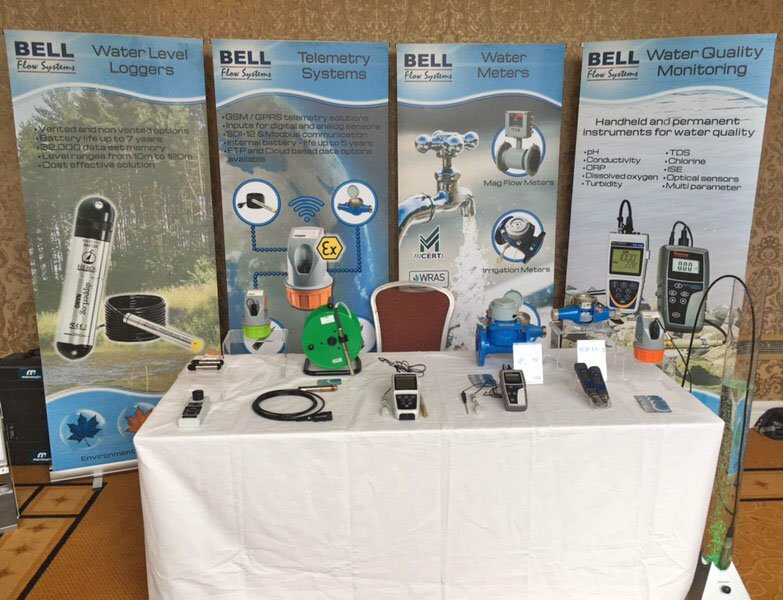 We are exhibiting at the 2018 IAH (Irish Group) Ground Water Matters annual conference in Tullamore, Ireland! Bell Flow are extremely pleased to be one of the 15 high-quality industry leaders exhibiting as part of the “Ground Water Matters: Science and Practice” annual conference. This years event is taking place at the Tullamore Court Hotel on 24th-25th April 2018.